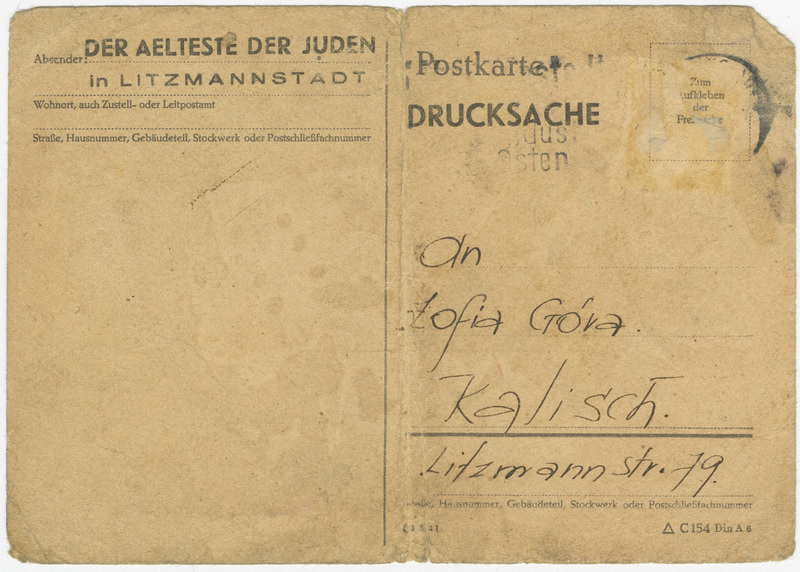 This pre-written postcard was sent from the Lodz ghetto, in Poland. 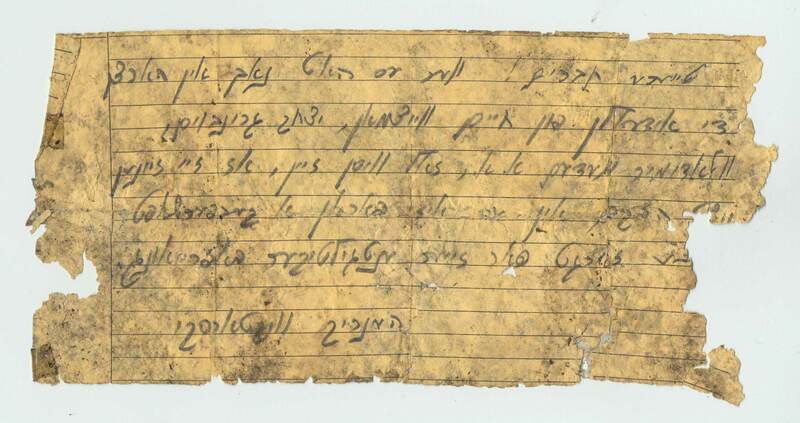 Dated August 21, 1942, it was sent to Zofia Gora from her relative, Chaja Gora. To reassure the relatives of ghetto inhabitants, the Ältestenrat sent these cards to inform them that their family members were well. 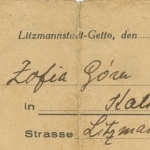 Pre-written postcard was sent from the Lodz ghetto, in Poland. 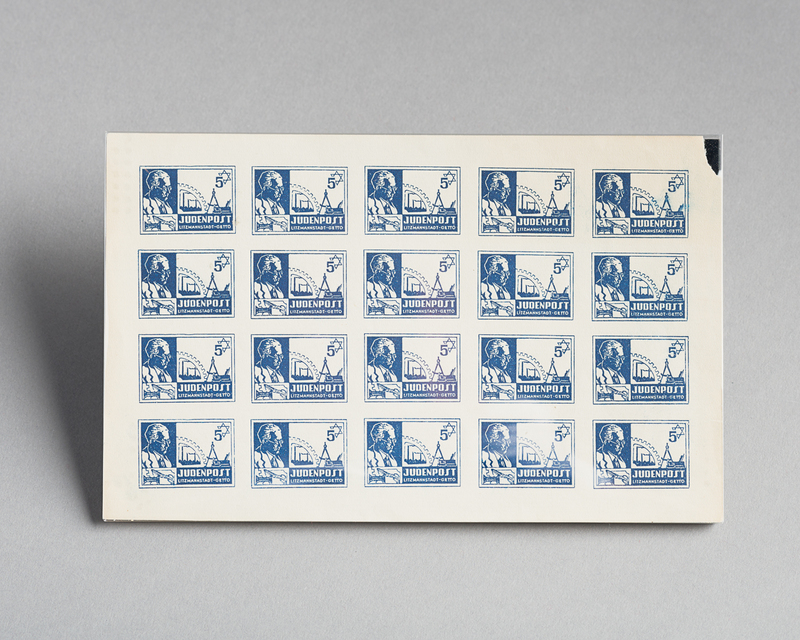 Dated August 21, 1942, it was sent to Zofia Gora from her relative, Chaja Gora. To reassure the relatives of ghetto inhabitants, the Ältestenrat sent these cards to inform them that their family members were well. 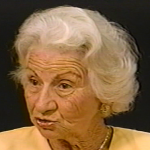 Chaja Gora was forced to live in the Lodz ghetto. 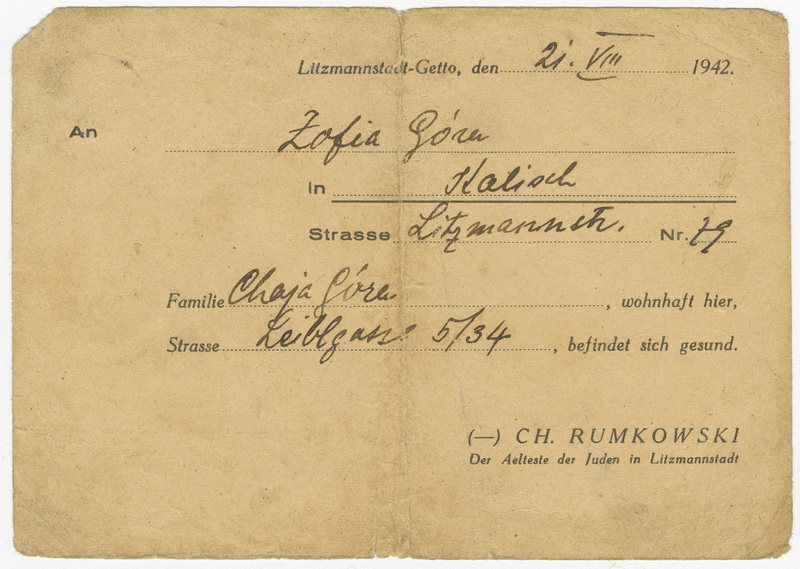 This card was sent to the Kalisz ghetto, where some of her other family members were living. 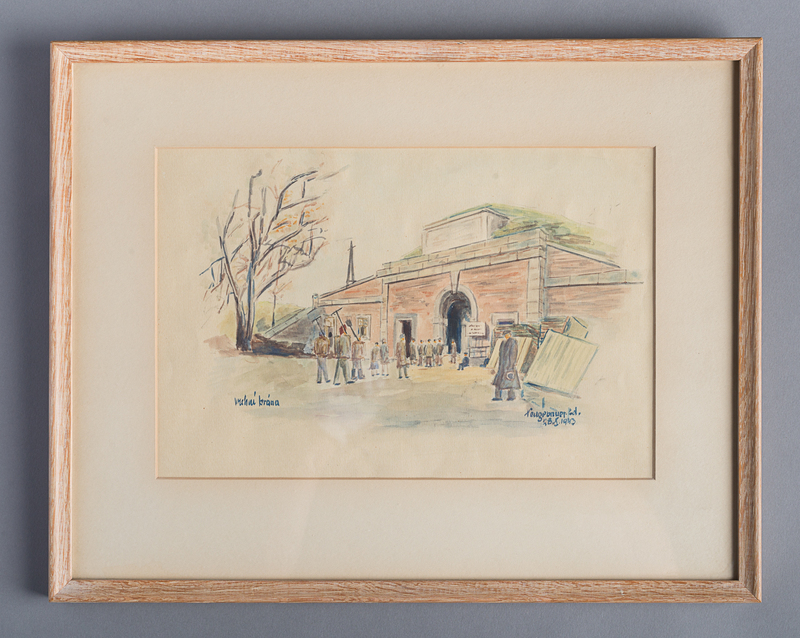 In 1942, Chaja’s brother Harry was moved from Kalisz to Lodz and he stayed there until the ghetto was liquidated. 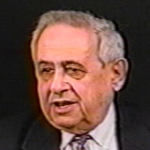 In 1944, Harry was deported to the Auschwitz-Birkenau camp and selected for forced labour. He was liberated in 1945 and immigrated to Canada three years later . Ghettos were administered by the Ältestenrat, the “Council of Elders”. The members of this group were Jews living in the ghetto who were forced to comply with Nazi orders. The Lodz ghetto’s Ältestenrat, also known as Litzmannstadt in German, was managed by Chaim Rumkowski, a figure who was controversial for his collaboration with the Nazis. 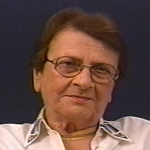 Harry and his wife, Eva Gora, donated this document to the Montreal Holocaust Museum in 1996.